I read this article and found it very interesting, thought it might be something for you. The article is called Nineteen for ’19: Jennie McGinn – Sister The Agency and is located at https://www.totallydublin.ie/more/design-section/nineteen-for-19-jennie-mcginn-sister-the-agency/. Overall, getting to work on more projects at the DNA stage – so getting to work on the “business of branding” rather than throwing a digital marketing strategy or a re-brand on top of something that will fundamentally disconnect. – “Behind The Scenes” video campaign for Kildare Village ‘My Style My Way’ shoot – got to work with Little Beast Films and Alex Sheridan to capture (Angela Scanlon, Ais Farinella, Indy Power, Annmarie O’Connor and Olivia Tracey) bringing the still campaign to life with amplifying content. 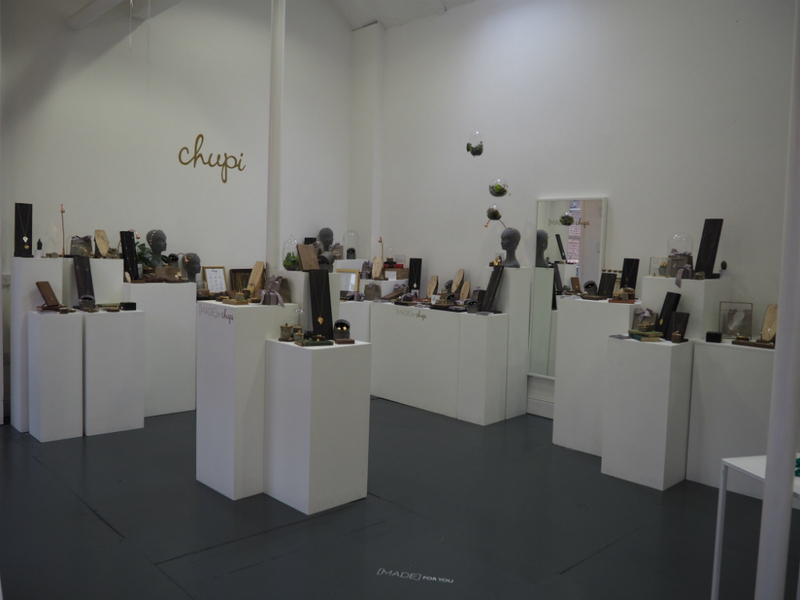 – Working consistently with Chupi throughout the year. The commitment this lady has to brand, vision and CX is pretty awe-inspiring and watching it now all bear fruit is pretty special. Work smarter. Learn UX/UI to really understand the creative intersection between brand, product and ecommerce. Start my PhD. De-centralisation of creativity. I’ve recently relocated to the Dublin commuter belt (my actual hometown of Naas) and accessing creativity is a huge challenge. It would be like Munich. Streamlined commuting, affordable living, de-centralised remote working/ creative hubs. Less wet. Lesiele Juliet – the most charismatic and creative product/prop/food stylist. What she can’t make beautiful, I don’t know.